Happy Memorial Day! | Dish It Out! ← National Waiter & Waitress Day! We learn at an early age how precious summer is. The beautiful weather and the great outdoors and all the freedom to run around. School teaches that lesson quickly. We also learn that we have so many wonderful freedoms because those men, women and families that serve in our armed forces are willing to make the ultimate sacrifice for our country. Happy Memorial Day to our readers, fans, friends and families. We’re so fortunate to live in this country with great liberties. We’re so fortunate to have the brave heroes that ensure we keep them. 2 15 oz. cans garbanzo beans, rinsed and dried. Place red peppers in food processor. Add beans and all remaining ingredients. Process until smooth. Serve with pita chips or array of veggies. DELISH! If using fresh peppers, 3 large red bells would do. Make sure peppers are cool before processing and remove any char from them. Recipe is even more tasty with a slight dash of cayenne pepper or hot sauce. 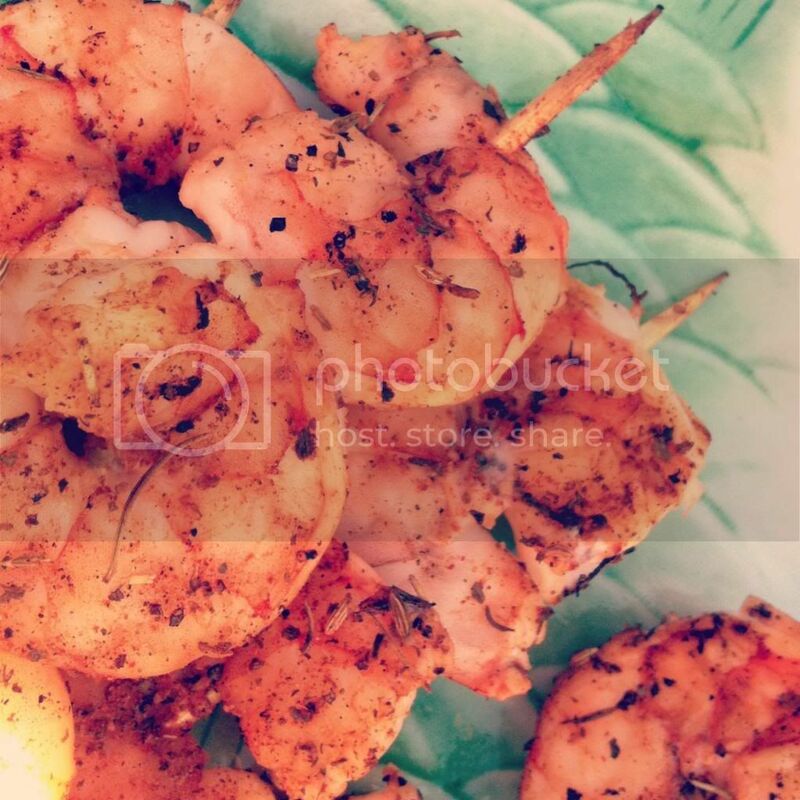 Posted on May 27, 2013 by tonyspats	• This entry was posted in Uncategorized and tagged armed forces, coriander, cumin, garbanzo beans, garlic, holidays, hummus, Lemon juice, Memorial Day, military, pita chips, recipes, red peppers, tahini, turmeric. Bookmark the permalink. 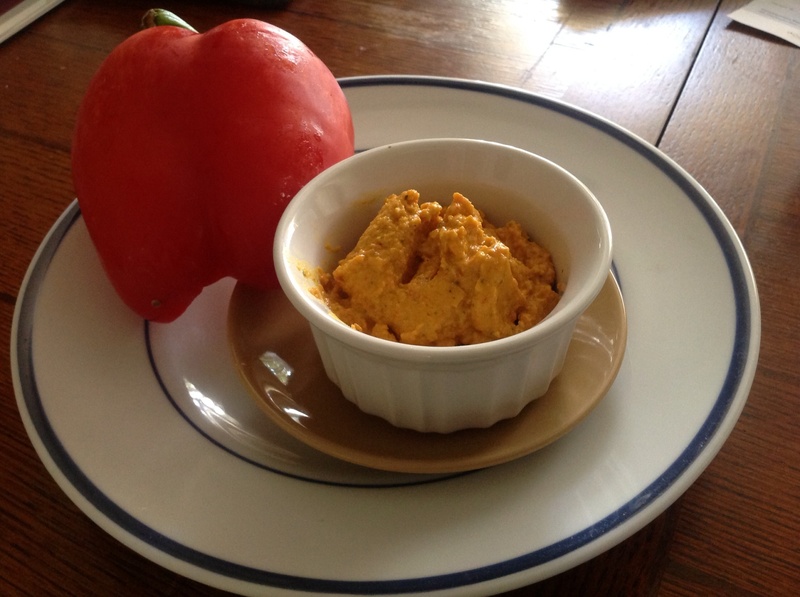 O Tony,we love your hummus, but with red pepper looks even more interesting!